This young-adult sf novel is about a boy who has problems at school but is very interested in astronomy, which is useful when he applies for an education programme leading to space pilot. Tests are carried out at the pleasure ground “Gröna lund” in Stockholm, and the events there are both unexpected and tells a lot about how youths think and interact. This is a well-written start of a trilogy that should be well suited to interest boys and girls in sf. 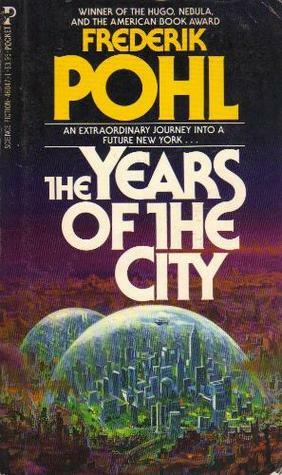 Frederik Pohl: The Years of the City. Even if some persons appear in several of the five stories in this book it is mainly the future New York that is the main character. The stories tell about problems with families, jobs, disease and corruption, and the individual characters are made believable and engaging. The future New York is covered by domes, and the reader learns how it is to fight at the top of them and to sail by hang-gliding from the skyscrapers inside the domes. Excellent, serious sf! 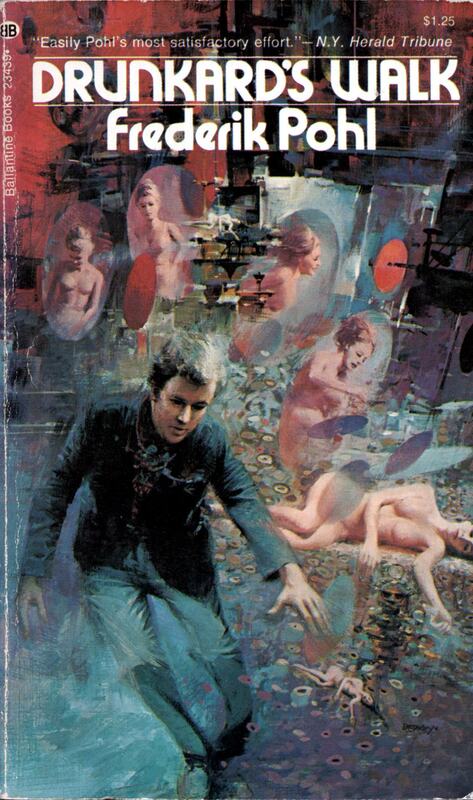 This not entirely successful sf novel with a telepathy theme typical of its time (1960) has a math professor as its main character. There are a few interesting ideas about distribution of faculties in the population and a lecture about the factors in binomial distributions, but the story never gets really interesting. 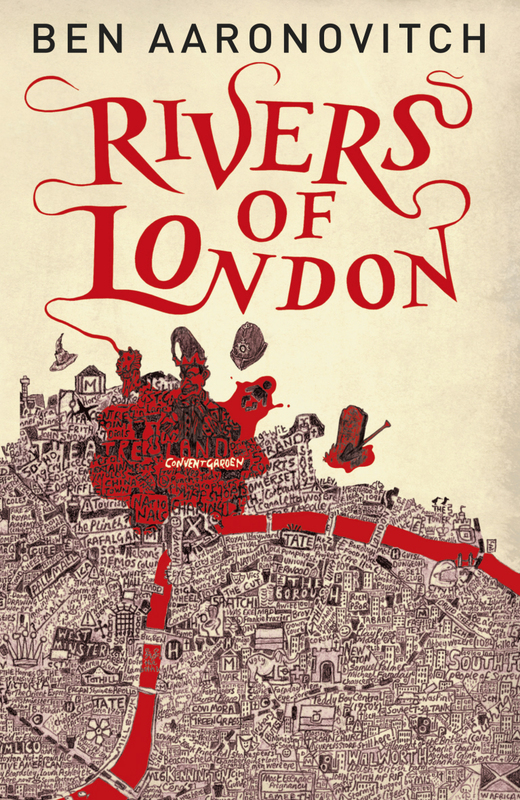 Ben Aaronovitch: Rivers of London. In this entertaining urban fantasy a detective constable who is also being trained as a wizard tries to solve a murder case that involves both ghosts and living persons. He encounters more or less real persons identifying themselves with old rivers flowing into the Thames and with the Thames itself. The novel gives excellent descriptions of central London, and the characters are lovely. 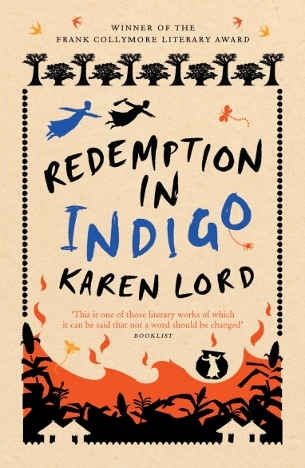 Karen Lord: Redemption in Indigo. This short novel is a fantasy or fairy tale based on Caribbean and Senegalese folklore, and is about separation and reunion of a married couple. There us a lot of magic, it is well written and the story is entertaining but the characters are not quite believable and not sufficiently developed. 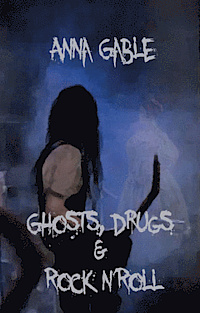 Anna Gable: Ghosts, Drugs & Rock n’Roll. 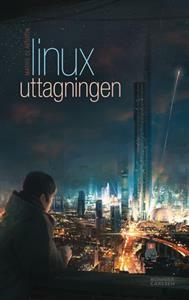 Although the title is in English this novel is in Swedish, and the language in it is quite good. A seriously drug-dependent rock star marries a nurse, and a ghost in his London house influences their life. There is just too much talk about clothes and looks, and the repeated relapses in drug abuse gets boring. The final parts and the parallel story about the ghost’s life are interesting, but the novel is too long.